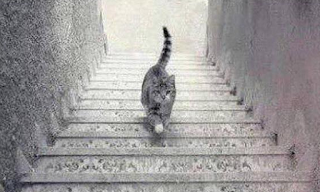 Is the cat going up or down? This seems to be the viral internet discussion at the moment. 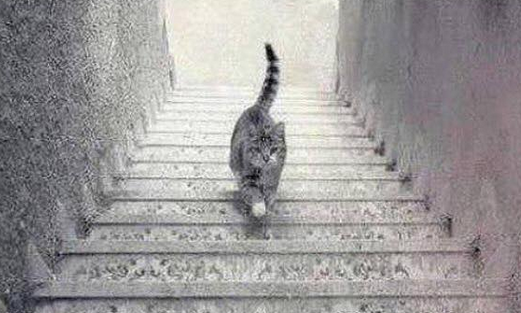 I will let you decide the proper way to view this optical illusion. 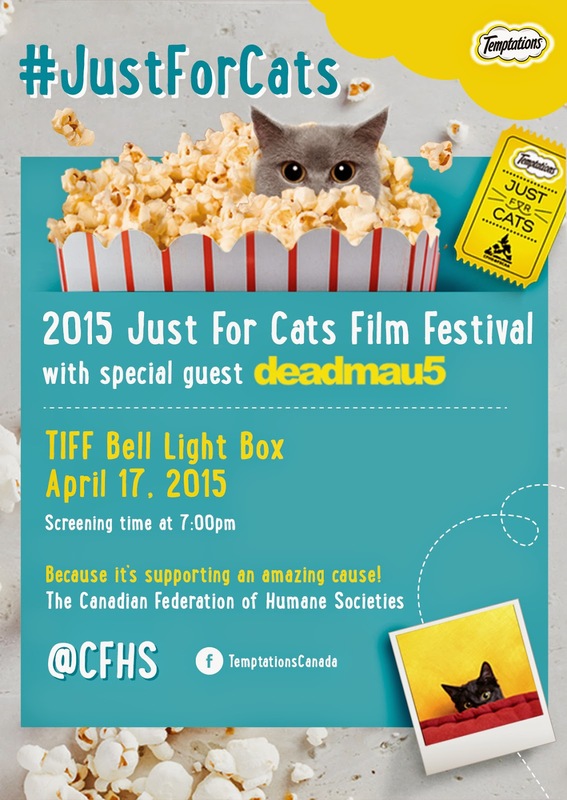 Since the topic is about cats, I would like to inform you of an event for cat lovers called the "2015 Just For Cats Film Festival." Disclosure: I like dogs more than cats but I really think cats are cute too. Also, I've been given tickets to be randomly chosen in exchange of an invitation to the Just For Cats Festival. See I like cats too!